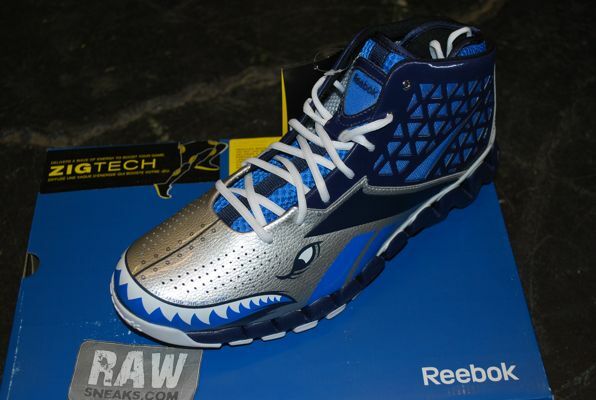 Jason Terry's Player Edition Reebok Zig Slash is available in limited quantities. 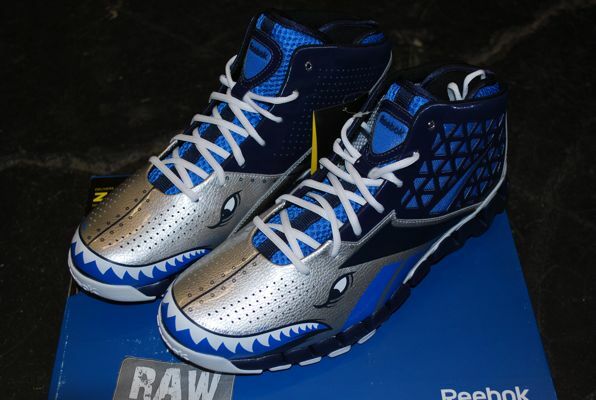 Though Reebok's Zig Slash sneaker is mostly associated with rookie point guard John Wall, several other notable players around the league have been wearing Player Exclusive versions of the new hoops model this season as well. 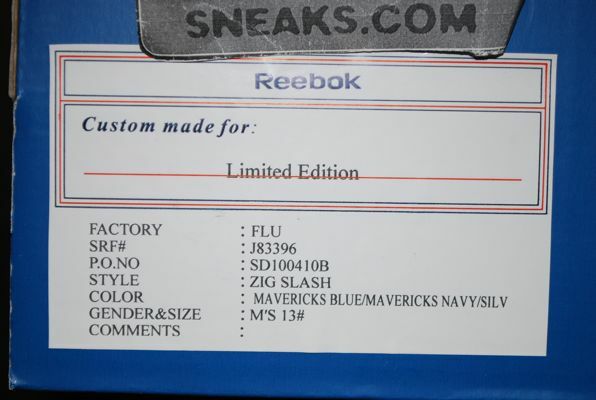 One of those players is Dallas Mavericks guard Jason Terry, who is in the midst of his 12th productive NBA season. 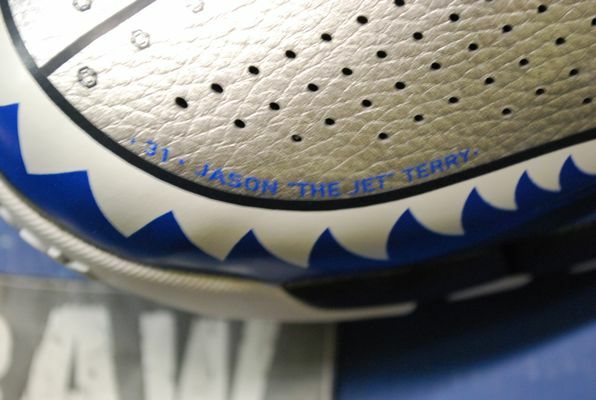 Nicknamed "The Jet," Terry's Player Edition features a fighter jet motif and we have detailed images of the shoe for you today. 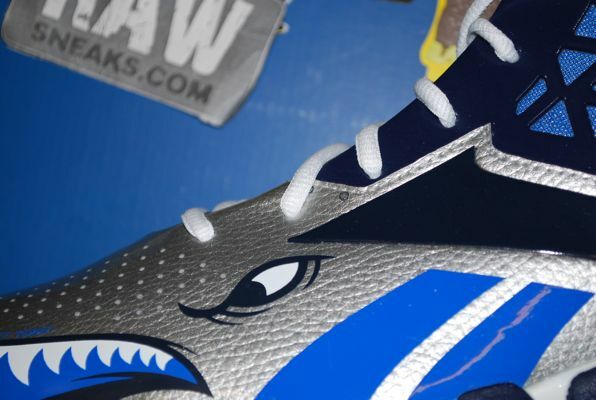 Mavericks-themed colors such as navy, bright blue and silver work the upper on this shoe. 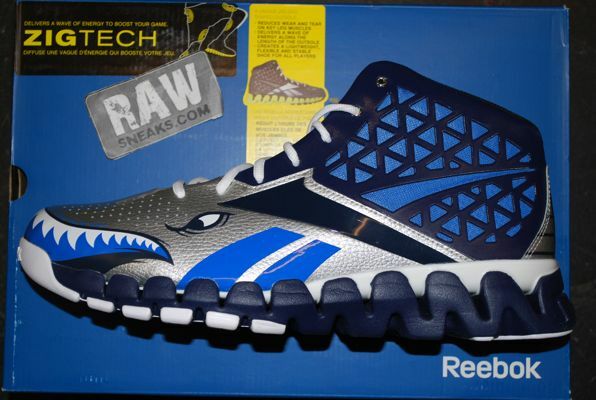 A jet-style shark graphic leads off on the toe in silver, getting help from a navy overlay and bright blue mesh underlay on the lateral side of the shoe. 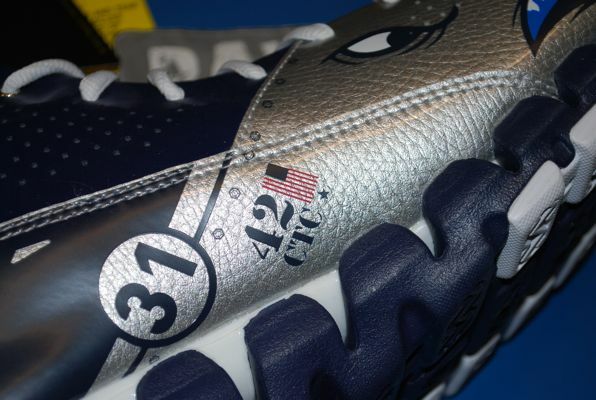 The medial panel features more Terry personalization, including his number and a silhouette of his famous on-court 'jet' celebration. 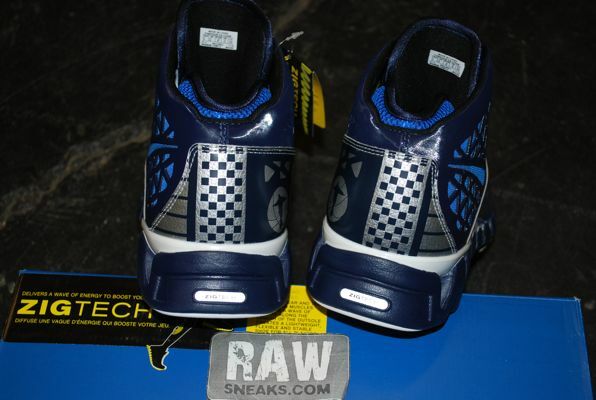 On the rear of the shoe is a checkered print similar to what you'd see on the tail end of a jet. 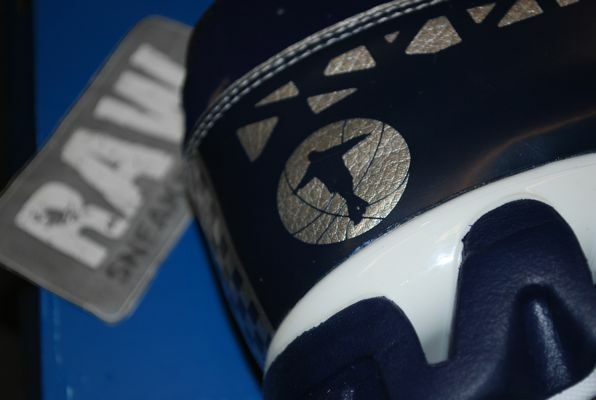 Finishing up below is a navy and white Zig sole. 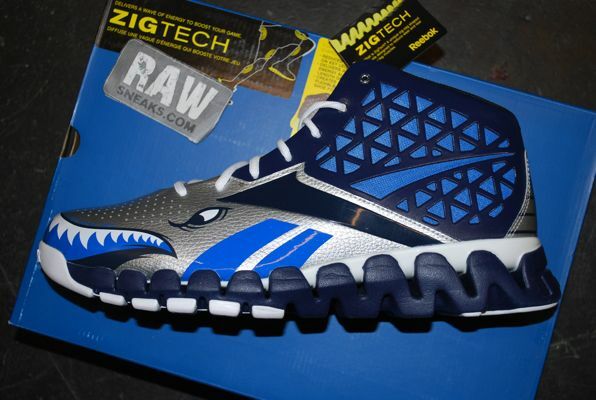 Player Edition versions of the Reebok Zig Slash have been released in extremely limited quantities. 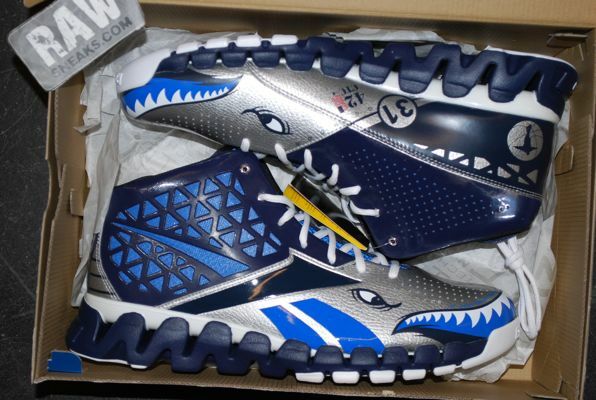 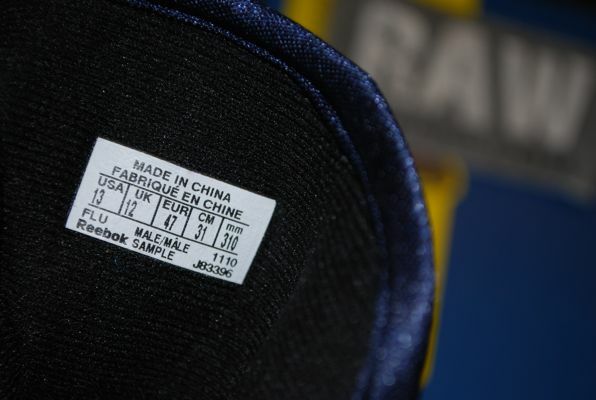 You can pick up Jason Terry's pair in a couple of sizes on eBay.